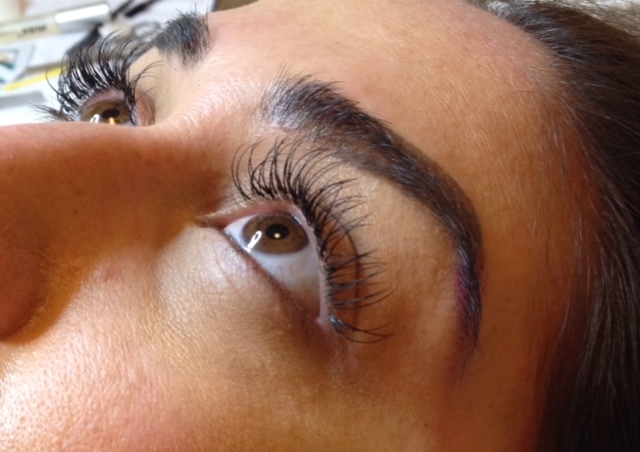 I’ve been playing with false strip lashes, both mink and synthetic, for a few years now. And just like my brushes, I had a pile to clean every weekend just so I could preserve the lashes and wear them multiple times. To be honest, this was really the only thing I hated about my lash obsession. Cleaning is time-consuming, and if you can’t save that lash for a few more uses, welcome to 12 to 50 dollars for a good set of falsies. 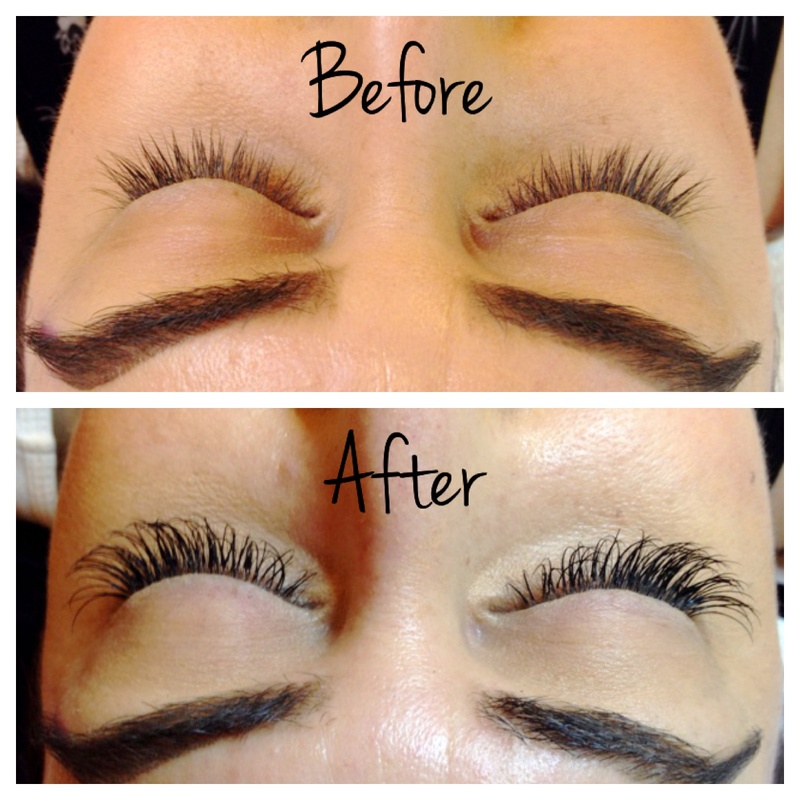 For most of us who worship our makeup masterpieces, as well as those who don’t wear much more than mascara and gloss, applying lashes is either a tedious process or a daunting one. There is no in between. Enter a life of no mascara application, no 30 seconds of waiting for glue to get tacky, no moment when strip corners pop up and ruin a look, and no final fraying of the lash you have been religiously cleaning because you love her so much. 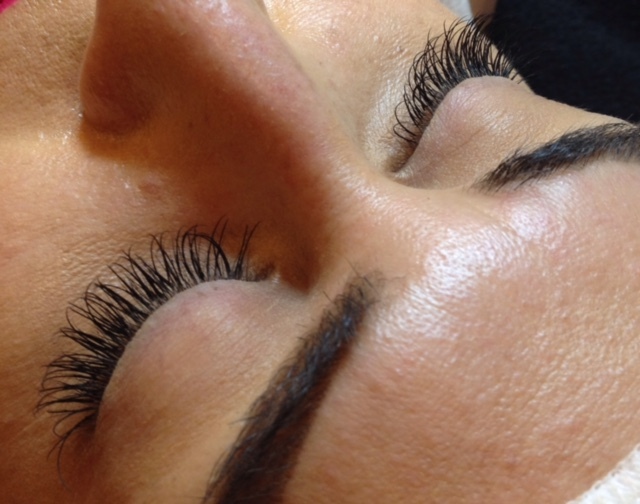 Yes, I’m talking about lash extensions, and I’m a believer. 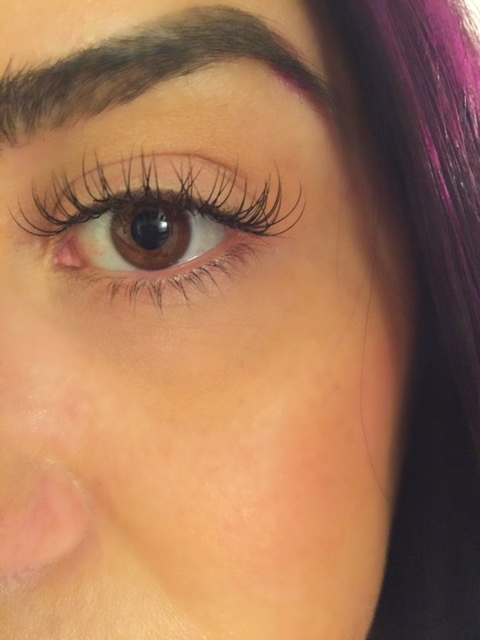 The Beauty Lab of Seattle, Washington took my lash extension virginity and left me a new woman. While the process does take a little over 2 hours for your first set, it’s beyond worth the time. Though I opted for the more bombshell length and density, more natural options are available as well. So no cons, you ask? In all honesty, not really. There are more of just learning curves to these things. Washing your face requires more attention and you must be careful to remove as much makeup as you can from on and around the eye with as little force as possible. Makeup wipes will become your best friends, as well as Q-tips for use with an oil-free eye makeup remover. Don’t even give a moment of thought to using cotton balls or pads again, as the fibers from there will get caught in the extensions. And if you’re an avid face washer in the shower, this step in your daily routine might need some changing. All in all, it’s about being careful and nice to your extensions (isn’t that ALL extensions, really?) but the payoff is worth it. Who DOESN’T want bedroom eyes when they fall asleep AND wake up? !